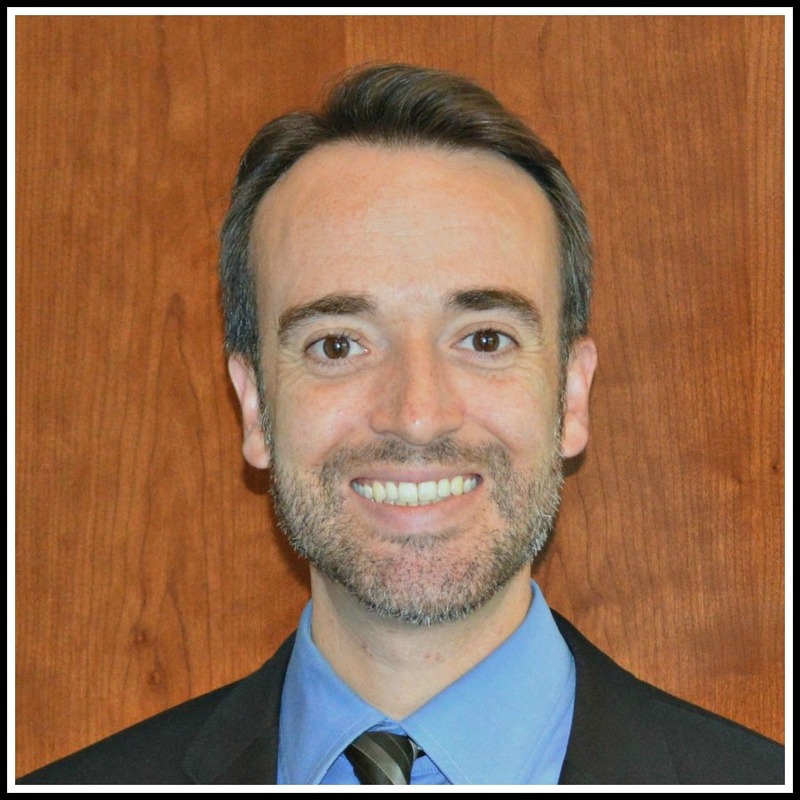 Daniel Watts is an associate attorney in the litigation practice group at Galuppo & Blake. Before joining the firm, he practiced civil litigation in state and federal court at both the trial and appellate level. He is admitted to all four federal courts in California, California’s state courts, and the Ninth Circuit Court of Appeals. His past cases included civil rights and business disputes, employment and labor violations, landlord-tenant issues, tort claims, and administrative trials. He has advised startup companies in the San Francisco Bay Area and Sacramento, helping companies incorporate, issue stock options to employees, and negotiate with investors. Daniel received his J.D. from UC Davis School of Law in 2011, where he was an editor on the UC Davis Law Review and a member of the governing board of the Appellate Advocacy program – also known as “moot court.” He served simultaneously as president of the campus ACLU and Federalist Society chapters, often pitting the two organizations against each other in head-to-head debates. Before coming to law school, Daniel graduated from UC San Diego with a B.A. in Political Science and History, after which he taught English in Japan on the JET Programme. While a 20-year-old undergraduate, he ran for California governor in the 2003 recall election against Arnold Schwarzenegger and Gray Davis. In his free time, he mentors college newspaper editors on free speech and journalism issues.